“Center for Fine Dentistry” is the name that Dr. Baczara proudly chose for her new dental office in the Village of Waugh Chapel in Gambrills, Maryland. After becoming a dentist in Lviv, Ukraine, Dr. Baczara graduated with honors from Boston University School of Dental Medicine. There she learned about the new techniques in cosmetic and esthetic areas used by only a small percentage of dentists in the country who are making extraordinary strides toward providing patients with comprehensive dental care. 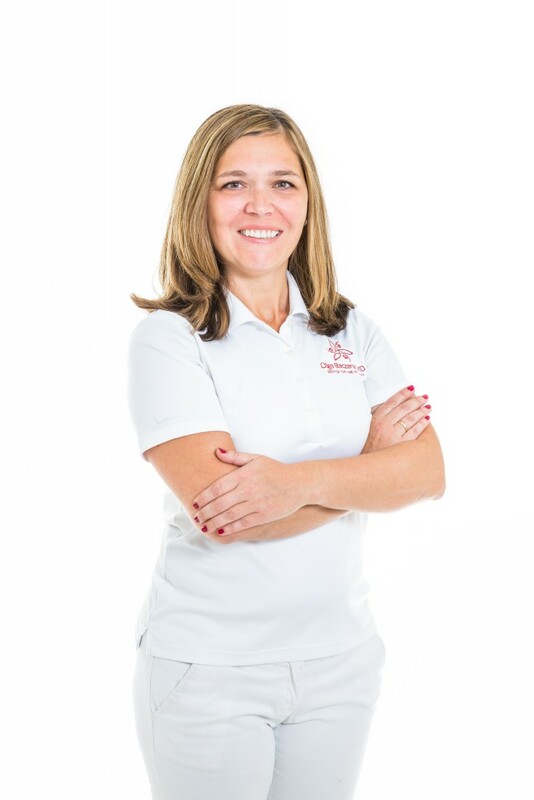 Dr. Baczara opened her Crofton family dentist practice in 2003 with the goal of providing high quality dental care in a personalized, relationship based atmosphere. She believes that quality and meticulous work is important in her work, but it does not end there. Making her guests feel comfortable and relaxed, educating and offering choices about their health, answering questions and spending time building a relationship are very important part of her service. Her patients become her friends. Dr. Baczara also likes to travel back to Ukraine to share her expertise with local dentists. Raised in a family of medical doctors (her parents and two brothers practice medicine), Dr. Baczara was able to pass her love for dentistry to her two younger sisters. They both followed in her footsteps. Today the sisters have fun discussing dentistry on a professional level. Our Center of Fine Dentistry in Gambrills, MD is conveniently located close to Davidsonville dentist md. If you need Bowie, Severna Park, Millersville dentist, or also Crofton, Crownsville, Odenton, Waugh Chapel dentist, than visit our office in Annapolis, Maryland.